New! 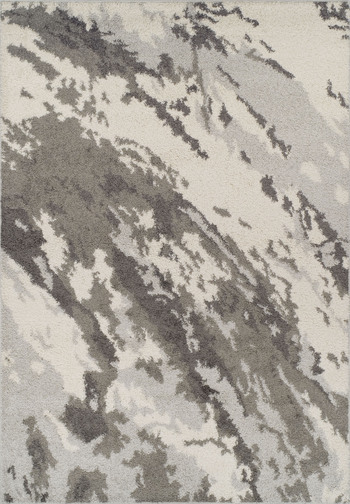 - The Dalyn Rocco Collection features a polypropylene shag pile construction with 8 designs across 15 rugs. Colors range from charcoal and silver to navy and denim.